Our golf trip was great this year. All the courses were in great shape and the folks at the golf courses looked after us so well. We all enjoyed our first time at the Comfort Inn and the rooms and staff were very accommodating to our needs. The King Family suite worked great for our poker nights and general social activities. It was great having our annual golf trip back in Kelowna again and playing all the courses again. We've played all of them before and all of them except Tower Ranch many times over the last 26 plus years. We will have to wait into next year before we get in touch with you again as we have not fully decided where we want to golf, however, it is highly likely that we will be going for Kelowna again, and, around the same time of year as we found the weather ideal. Thanks once again Ross for organizing this years trip and we will definitely be in touch with you once I start discussing with our "scattered across" USA & Canada group. Great course, very well conditioned, top notch but staff are quite uppity overall and especially pro shop and management. I felt talked down to and i have heard many others speak the same so i guess they just want to rely on regulars to survive then. Thank you for helping pull together another excellent golf trip to Kelowna. I have been "chairman" of our annual golf trip since its inception 8 years ago. 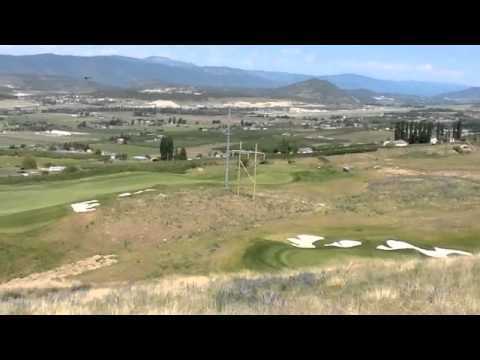 This summer (2010) was our second trip to Kelowna, and the second time I relied on you to orchestrate the hotel bookings, tee times, and ground transportation. Once again, I was impressed by your professionalism and attention to detail. 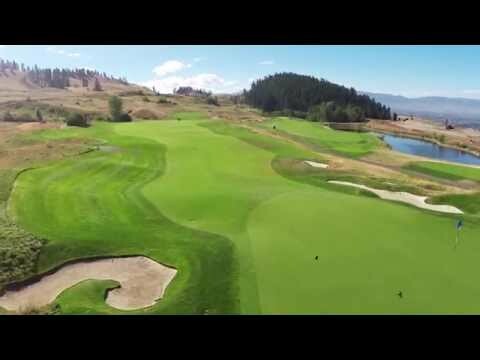 Your course recommendations over the past couple years, including the Bear, the Quail, Predator Ridge, Gallagher's and Shannon Lake, have all been well received by the guys. In fact, this year was unanimously tagged as the "best" and "most memorable" of all the previous trips by my friends. As it will fall on me to plan our 9th annual trip next year, I have no doubt that we will be returning to Kelowna for the third consecutive year... and I will be in touch early in 2011 to start putting that together with you again. Course was nice. May be a good idea to have design of the hole in the tee or on approach shots of where to aim or better green complex diagrams etc. Electric carts would also be a major plus with gps. Would help to speed up. Was a thrilling experience. Loved, loved the course. Very unique to my experience. Narrow fairways, crazy challenging greens, amazing views of the lake and valley. Loved every minute of this challenging course. Staff in pro shop was very welcoming and efficient. This is simply the best course in the Okanagan, great memorable design layout, greens are excellent. Some of the most scenic views in the Okanagan. Course is playable for all levels including the ladies in our group. Club restaurant was excellent, an overall great golf experience surpassing Predator, Gallaghers and the Rise. We played Tower Ranch on the Monday of the May long weekend. It was with out a doubt the nicest track we played while we were in the Okanagan. 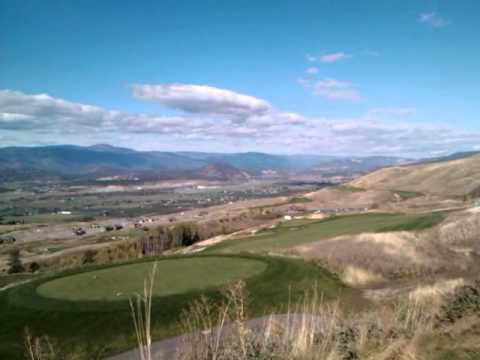 (including the Rise) The elevation changes and the views make this course a "must" play. It really has it all challenging par 3s to wide open par 5s with a canyon to carry. If you are in the neighbourhood i would play here for sure.